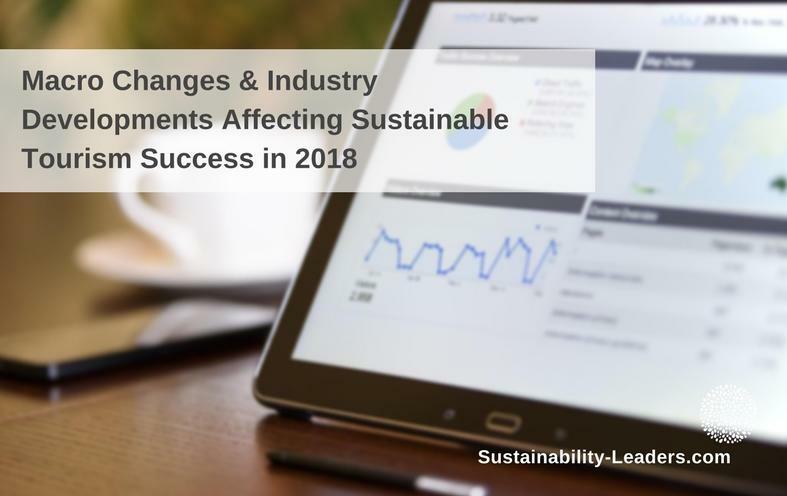 Which industry developments and macro changes are the most likely to impact the success of sustainable tourism initiatives in 2018? 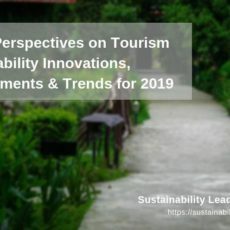 Following our earlier post summarizing expert views on 5 sustainability trends and “hot topics” in tourism to watch out for in 2018, here’s what our panel members – tourism and sustainability researchers, advisors and managers – predict to be the most important changes and developments in tourism on an industry-wide, macro level. Perhaps the most important macro development – both for tourism and sustainability – is that the Asian market will be at the center of a continued boom in travel and tourism. This will lead to much stronger pressure to develop sustainable tourism strategies and initiatives. For Inge Huijbrechts the key is to get the inbound travellers from emerging markets like India and China involved in sustainability discussions and actions. The timing for this is good because most travellers will to some extent face or hear about the very unsustainable state of tourist destinations. Glenn Jampol predicts the group of travellers looking for experiences such as human warmth, relationships and connections through stories to become the largest segment in the near future. 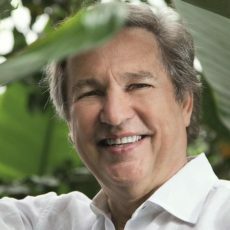 In this new scenario, sustainable tourism with its off-the-beaten-path offers, according to him, will enjoy a unique, competitive advantage. Raj Gyawali, based on his observations as tour operator in Nepal, finds it likely that experiential travel – “trips that are more to do with touch, taste, experience, memories rather than just a tick box and some iconic pictures” – will reach the critical mass required for an industry shift within the next two years. If demand for transformational and experiential travel experiences is growing as predicted by our panel members, then storytelling will be key to reaching those new audiences and customers. But it will also be a massive opportunity “to build sustainability learning into these experiences and tourist stories”, as Gianna Moscardo puts it. Greenwashing is always a risk associated with sustainability communication in tourism and someting to be avoided, urges Natalia Naranjo [COMUNITUR], who would like to see a more sophisticated use of sustainability in tourism discourse. It comes as no surprise that technological advancements will impact the development of tourism and as such likely to leave a strong mark in the 2018 sustainable tourism agenda. The sharing economy continues to offer opportunities, such as “revitalizing rural tourism and by extension rural economies” (Jonathan Tourtellot). At the same time, sharing platforms such as Airbnb are likely to face stronger regulations. Richard Butler in particular foresees more restrictions on places and times of visits, leading to a need to book visits in advance, as already practiced in popular destinations such as Park Güell in Barcelona. Smart(er) destination management through monitoring and basic quantitative indicators (Ariane Janér) will continue to be pushed up on the agenda especially of destinations threatened by overtourism. Transport required for serving tourism, including travel to and from the destination, is sometimes regarded a necessary evil and considered sometimg not easy to change. According to our panel, pressure on transport providers to participate more actively in sustainable practices is going to increase this year. At the moment, having international aviation exempt from the Paris Climate Agreement is a serious shortcoming and certainly does not help to reduce greenhouse gas emissions globally, stresses Paul Peeters. 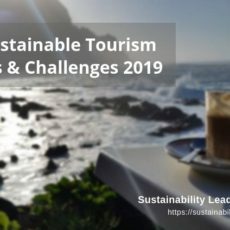 Enjoyed this snapshot of expert views on tourism industry developoments likely to affect the sustainability of travel in 2018? Share and spread the word!